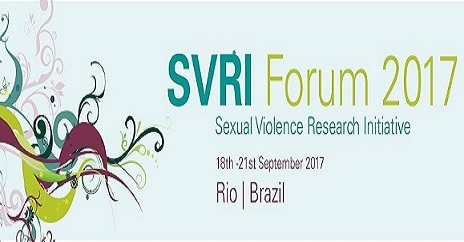 The Sexual Violence Research Initiative is seeking to identify 10 young researchers between the ages of 18-24 who have engaged in participatory research activities on violence against children to attend the upcoming SVRI Forum 2017 as well as 5 NGO facilitators to support their participation in the conference. The Forum is scheduled to take place from 18-21 September in Rio de Janeiro, Brazil. Participants selected for this program should be based in Eastern Europe, Latin America and the Caribbean, and/or East Africa. The deadline for submissions is 13 March 2017.